Applications for the current round of Translational Awards (TRAN1-4) are due July 15, 2016. Applications for the current round of Inception Awards (DISC1) are due November, 2016. Applications for the current round of Quest Awards (DISC2) are due September, 2016. Applications for the current round of Challenge Awards (DISC3) are due September, 2016. Applications for the Partnering Opportunity to Create a CIRM Accelerating Center RFA (INFR1) are due April 15, 2016. Applications for conference grants are due 90 days prior to the first day of the proposed conference. At its March 16th meeting, the CIRM governing Board awarded more than $44.5 million to nine research programs including five that are tackling rare, often fatal childhood diseases: Duchenne muscular dystrophy, severe combined immunodeficiency, Canavan disease, Tay-Sachs and Sandhoff disease. The funding awards are part of CIRM's Translation program which supports the most promising stem cell-based projects to help accelerate the research out of the lab and into the real world, such as a clinical trial. The other funded projects are focused on developing therapies for cancer, diabetes and ALS. 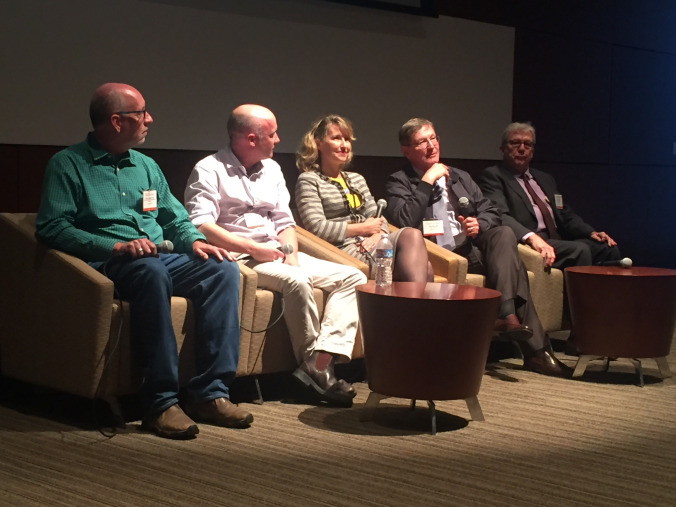 Read our blog, "Rare disease underdogs come out on top at CIRM Board meeting"
On March 17th, UC San Diego hosted the Second Annual CIRM Alpha Stem Cell Clinics Network Symposium. The CIRM governing Board invested $24 million back in 2014 to kick start the first three Alpha Clinic Network sites – at UC San Diego, City of Hope, and UCLA/UC Irvine – whose unifying goal is to accelerate the development and delivery of stem cell treatments to patients. In the eighteen months since the award was approved, 21 clinical trials have come online. The Symposium gathered scientists, medical staff and patient advocates associated with the Alpha Clinics in order to celebrate their accomplishments so far and to discuss their goals and challenges going forward. "Patients are the Heroes at the CIRM Alpha Stem Cell Clinics Symposium"
"How do you know what patients want if you never even ask them?" "CIRM Alpha Stem Cell Clinics: Paving a Path to Cures"
Back in February, CIRM's Standards Working Group (SWG), met to review its policies governing the funding and oversight of research involving human genome editing. 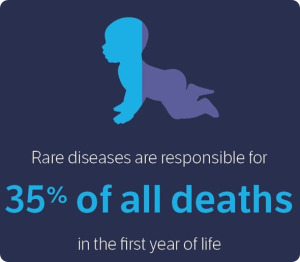 With new tools like CRISPR making gene editing of human germ cells and embryos possible, the SWG's main objective is to ensure CIRM-funded research continues to be conducted under the highest medical and ethical standards. In March the CIRM team and the co-chairs of the SWG posted its draft recommendations for addressing key questions that come up during the workshop. Read our blog about the draft recommendations "How to handle CRISPR: Formulating a responsible approach to gene-editing"
Join us for a free public symposium in San Francisco to kick off the world’s leading stem cell research event, the Annual Meeting of the International Society for Stem Cell Research, co-hosted this year by CIRM. The public event will highlight the different ways that stem cells are being used to develop new potential treatments that are being tested in clinical trials for patients with unmet medical needs. Specific diseases that will be addressed include Parkinson's, Sickle Cell, Blindness, Cancer and more. The CIRM governing Board will hold a telephonic meeting Tuesday April 19th in the San Francisco Bay Area. Agendas and details will be posted to the meetings page 10 days before each event. A pdf list of all 2016 CIRM Board meeting dates are available for download.